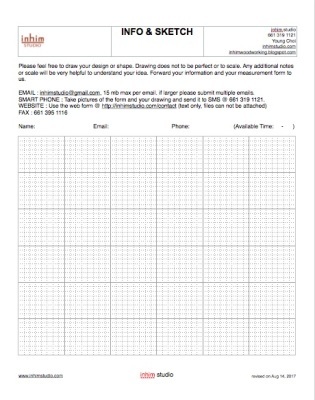 Please feel free contact us if you have any comments, ideas, inquiries. In case you have urgent inquiry, please call us at 661.319.1121. 한국에 계신 분들은 카카오톡으로 연락하시면 편리합니다. 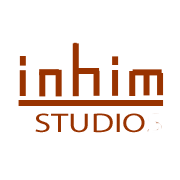 Please find me at facebook, google+, pinterest, instagram by using the keyword "inhim+studio" or click the link on the right top & bottom side of the pages. Download the customer inquiry info & sketch form here. Before sending the form, Contact us for confirming of its receipt.